Origin of name  Jonah Lynch named the plantation after the ship,The Blessing, upon which he immigrated to Carolina. Other names  Mattesaw (6, p. 14). Jonah Lynch received a grant for 780 acres (8, bk. 1, vol. 12, p. 24). He called his property Blessing after the ship that brought him to the new colonies (7, p. 135).
?  The Blessing was divided up into three plantations: Cherry Hill, Cedar Hill, and the Blessing.
?  Henry Laurens purchased the Blessing and then proceeded to purchase Cherry Hill and Cedar Hill (7, p. 136). 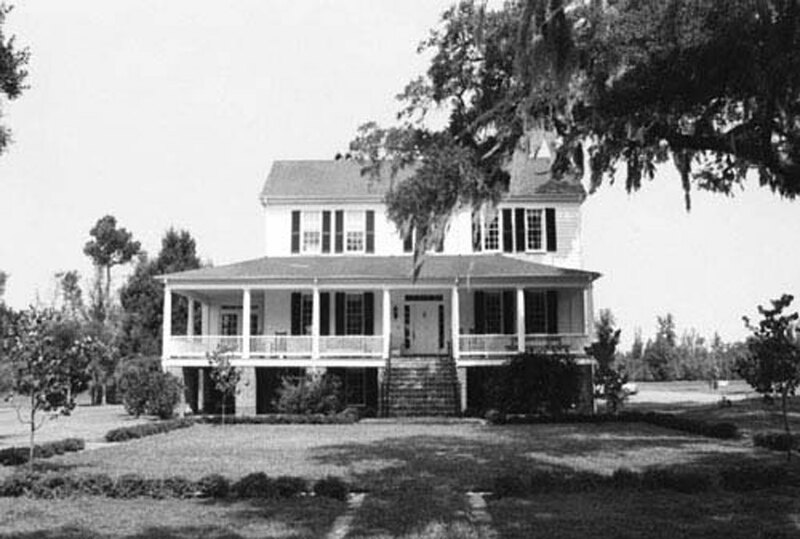 While in the possession of the Laurens family the plantations were once again divided. 1834  James Poyas and his wife Charlotte Bentham purchased the plantation (1, p. 14). They built a two-and-a-half-story rectangular frame plantation house (1, p. 14). 1860  By this time all three plantations were owned by William James Ball. 1865  The three plantations were once again sold separately. 1927  The Wellington Corporation purchased all three plantations (7, p. 136). 1928  T. Ferdinand Wilcox, Esq. and Edward Roesler, Esq. purchased the plantation (1, p. 14). The new owners repaired the house built by James Poyas (1, p. 14).
? 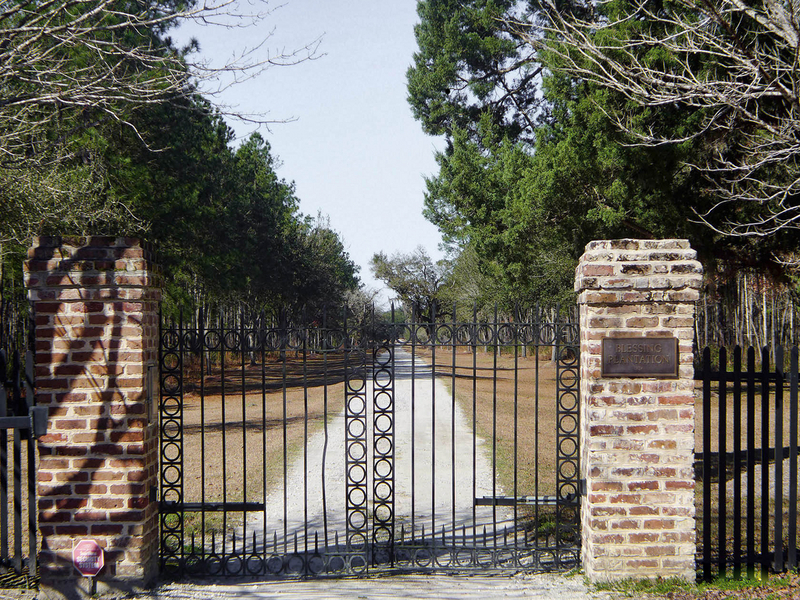  188 acres of the Blessing were put under the protection of the Lowcountry Open Land Trust. The Bonneau Ferry landing is located at Blessing Plantation (1, p. 14).